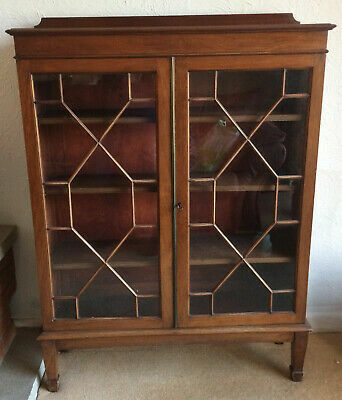 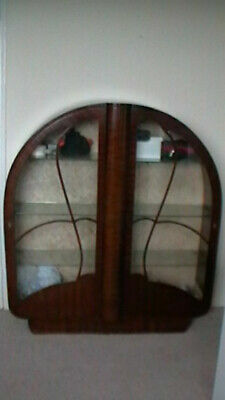 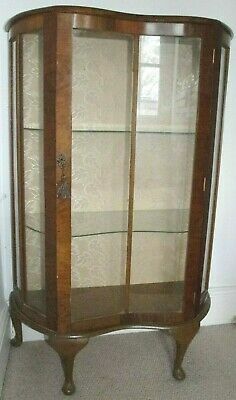 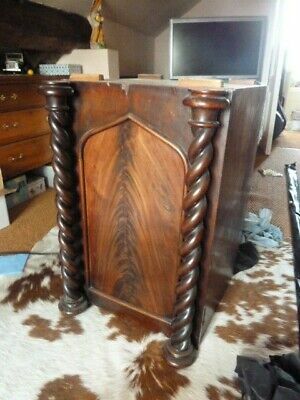 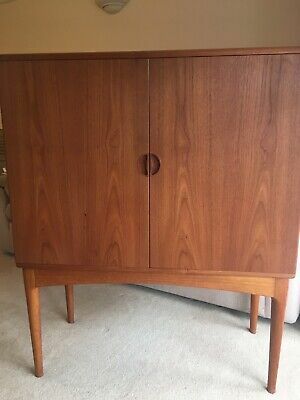 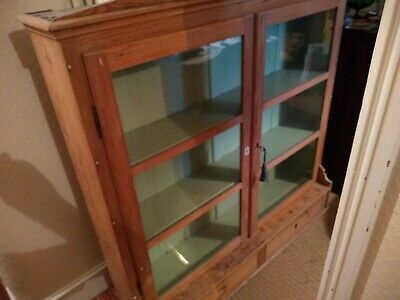 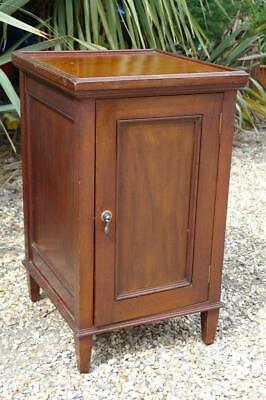 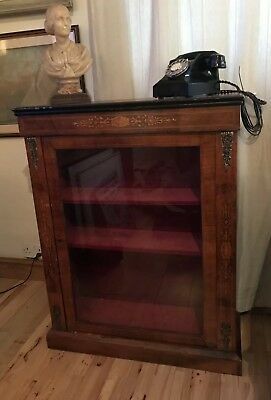 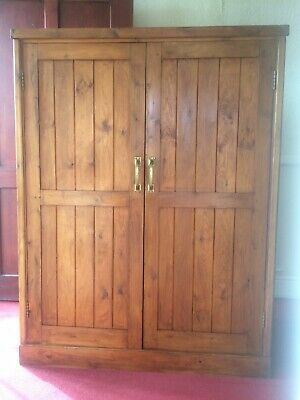 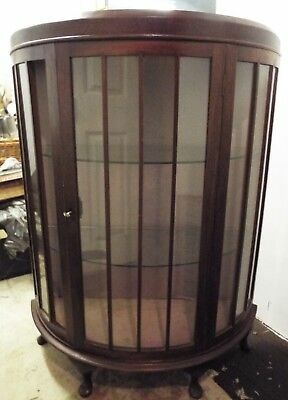 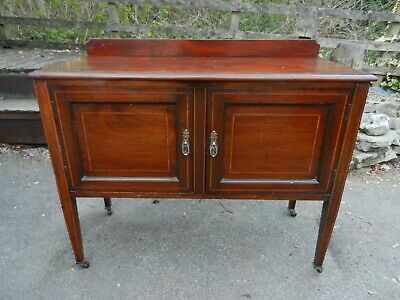 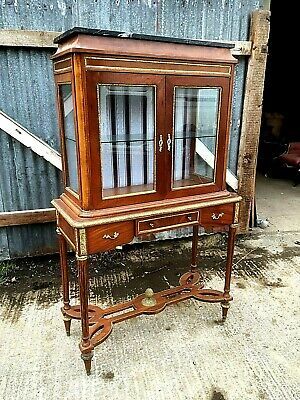 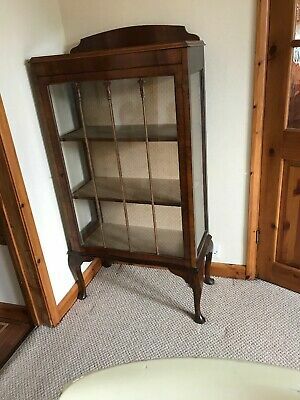 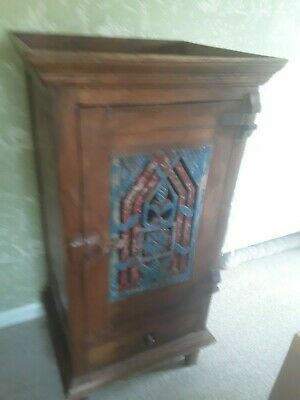 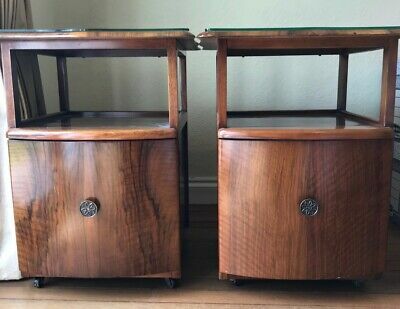 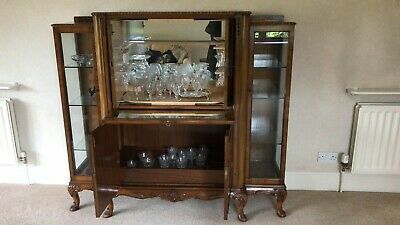 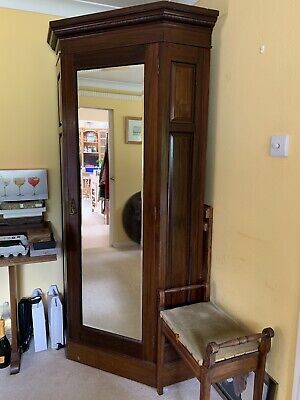 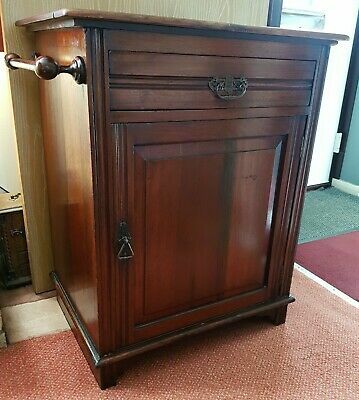 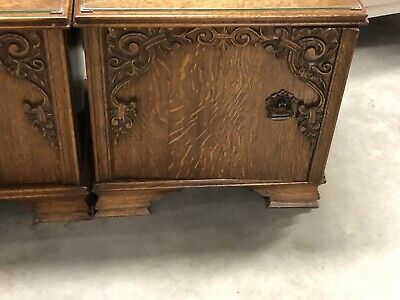 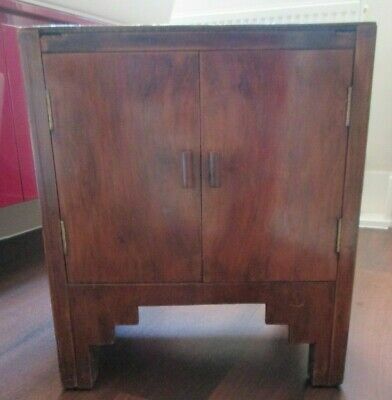 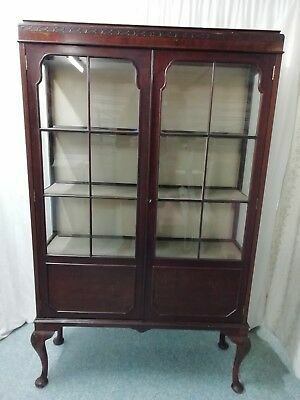 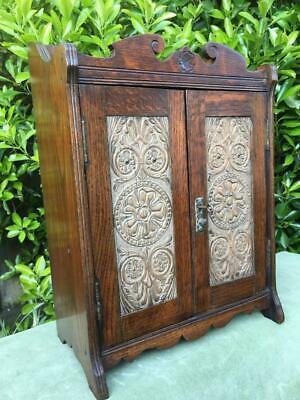 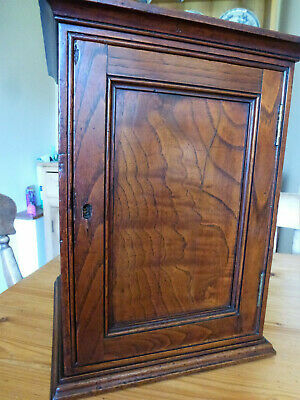 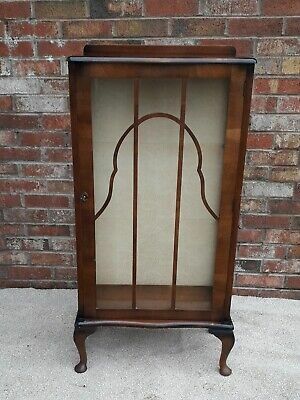 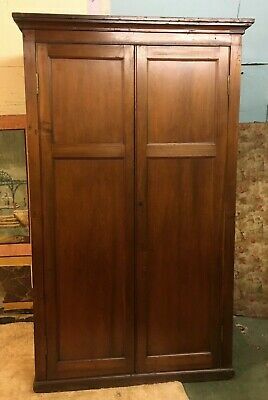 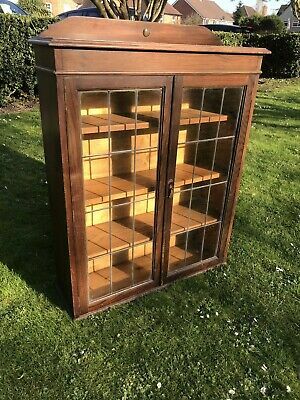 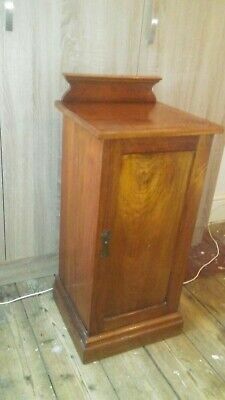 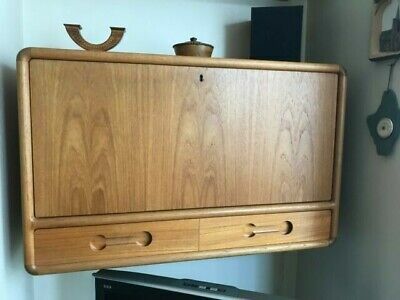 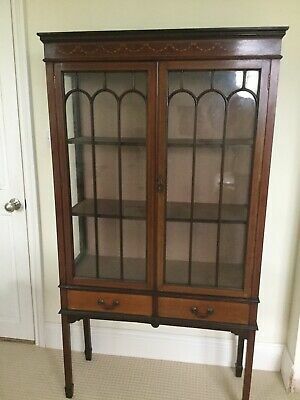 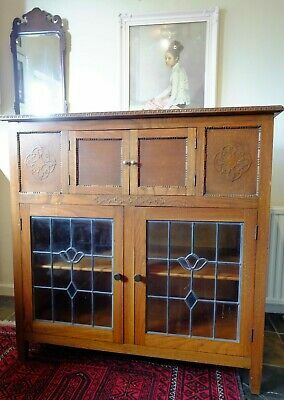 Mahogany Or Walnut Glass Display Cabinet, Sideboard Dresser. 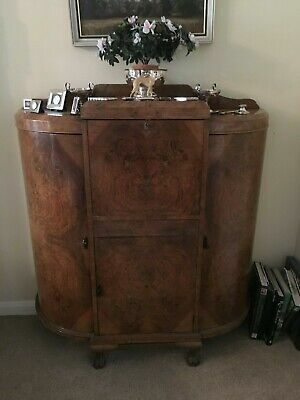 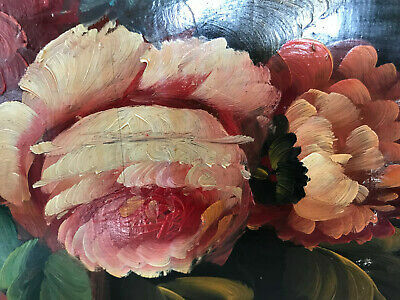 Beautiful Antique. 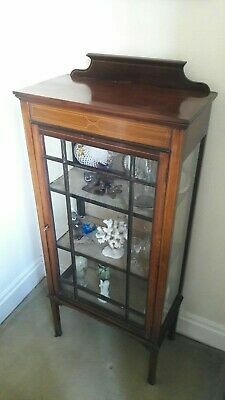 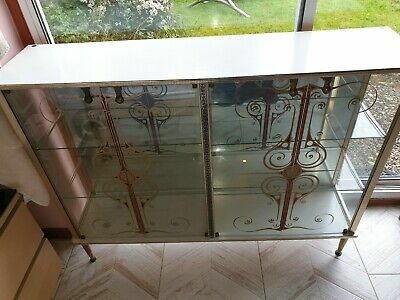 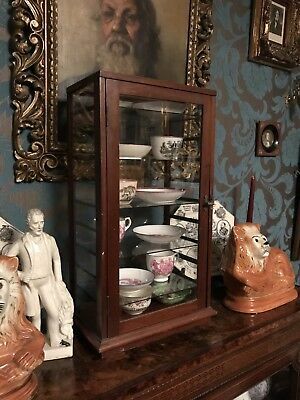 China Cabinet 1930's Glass front and sides. 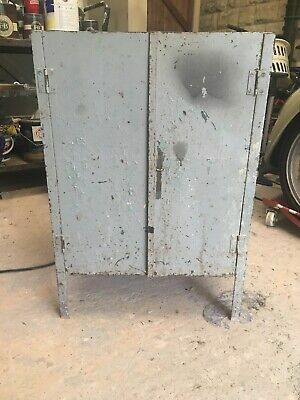 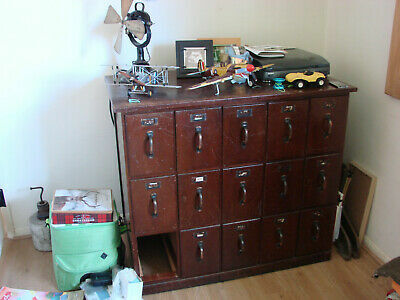 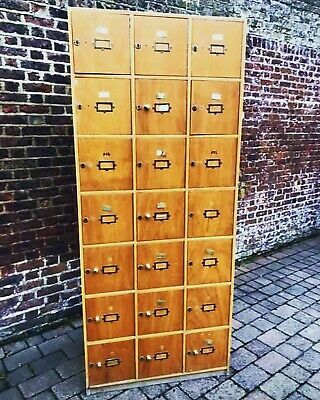 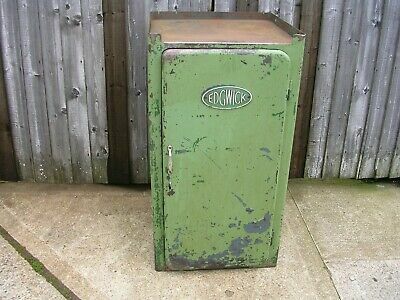 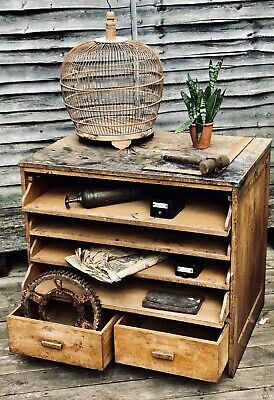 Vintage Industrial Wire Metal Locker. 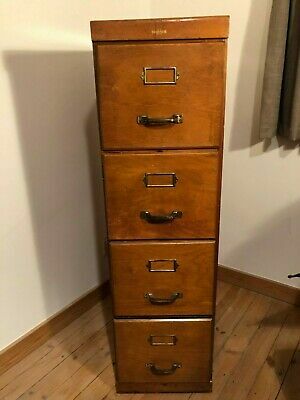 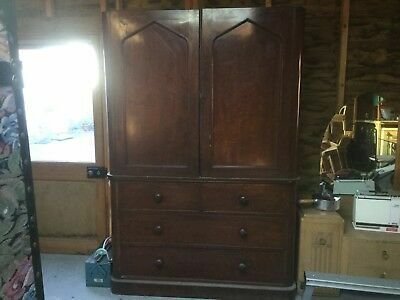 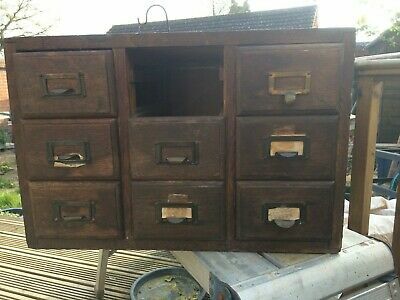 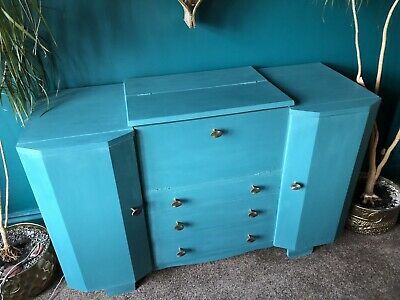 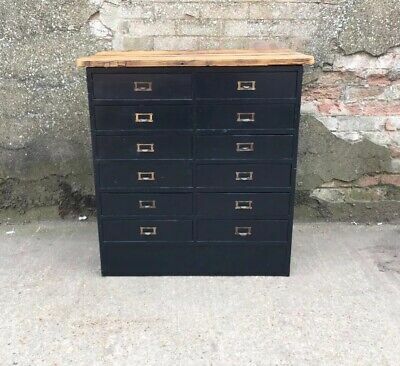 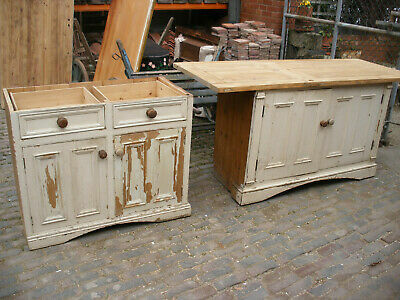 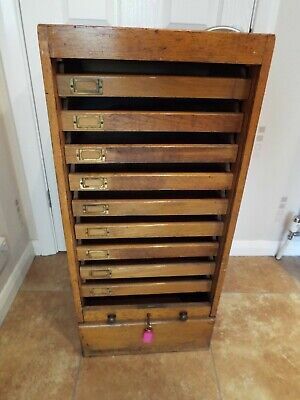 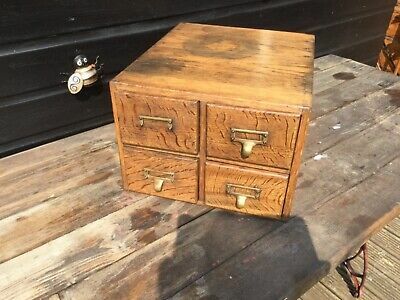 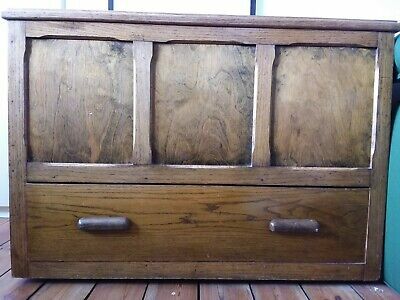 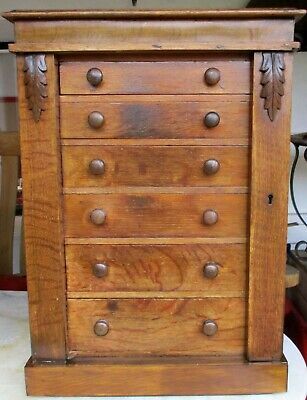 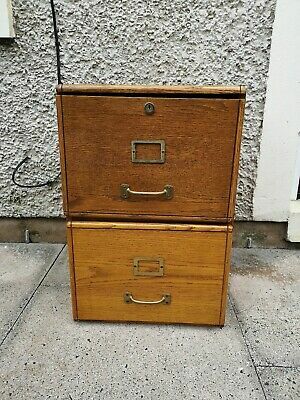 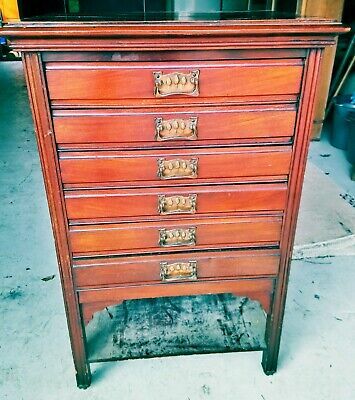 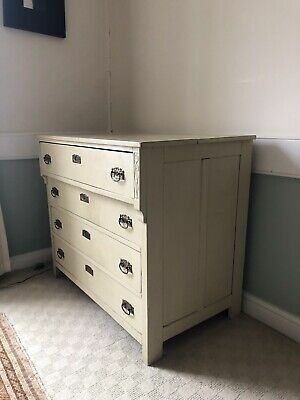 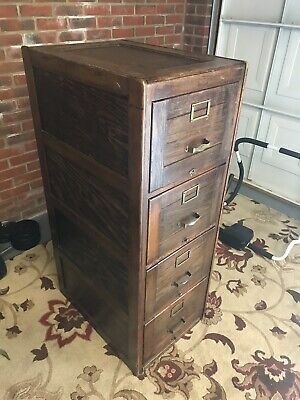 vintage chest of drawers. 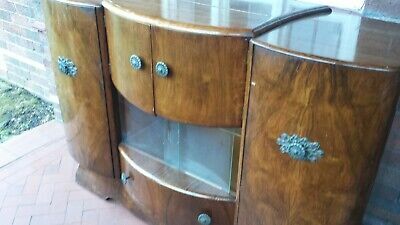 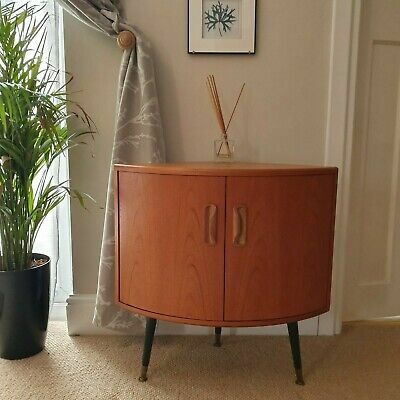 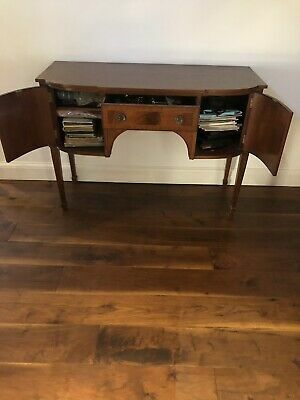 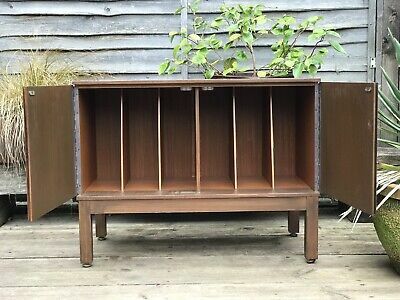 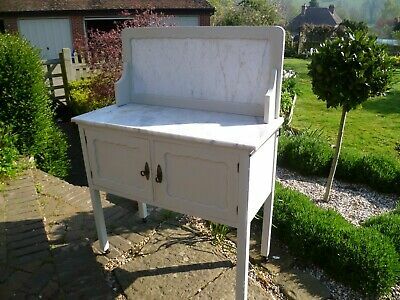 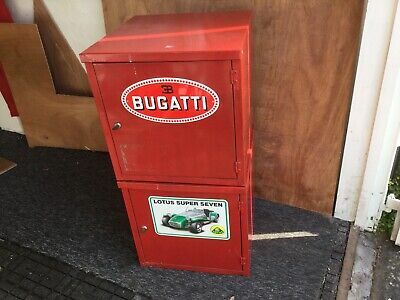 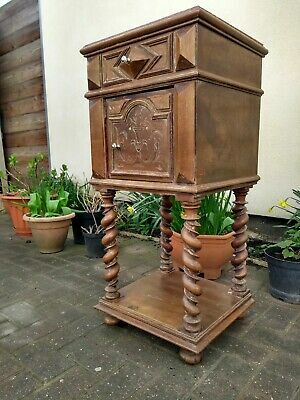 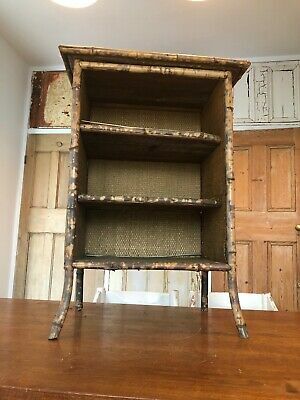 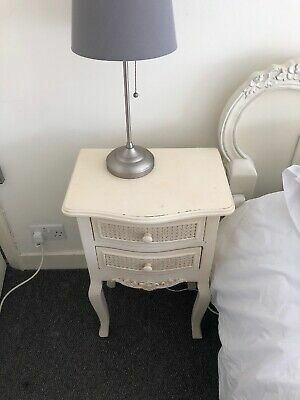 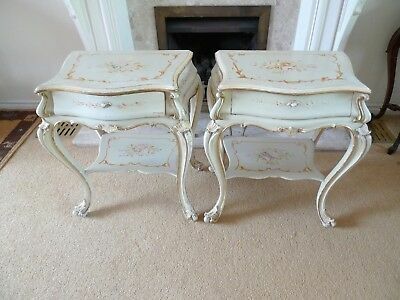 Stunning Piece Of Vintage Furniture. 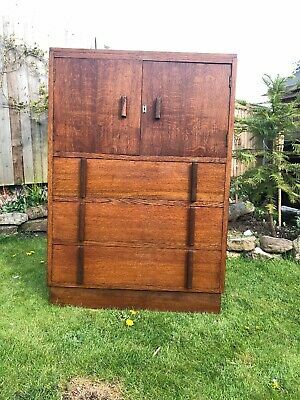 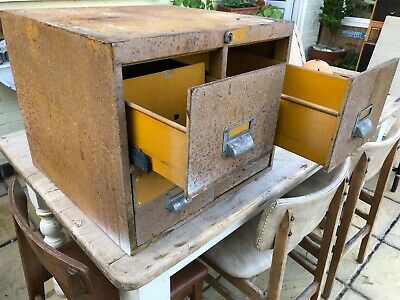 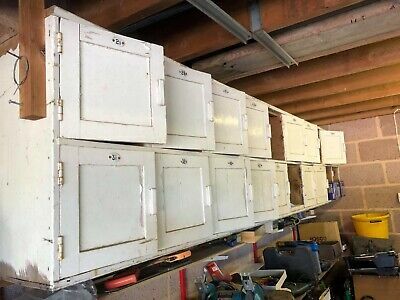 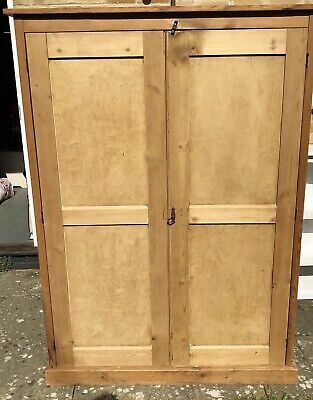 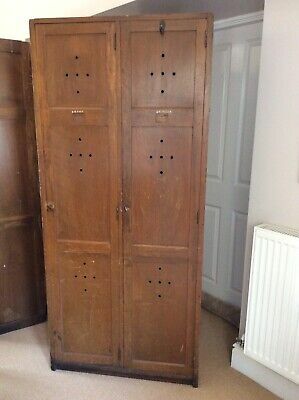 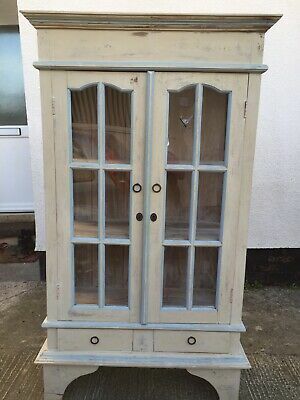 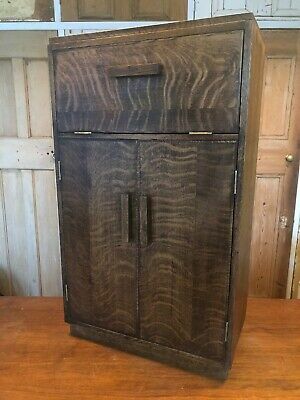 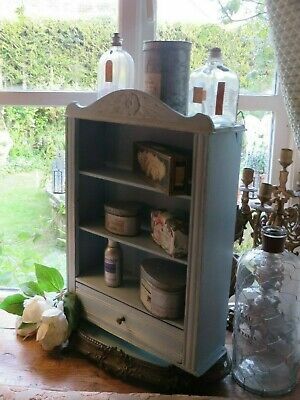 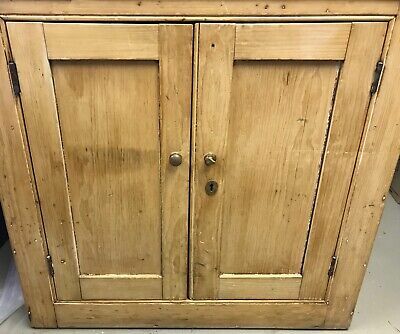 1950's retro vintage MAID SAVER KITCHEN CABINET. 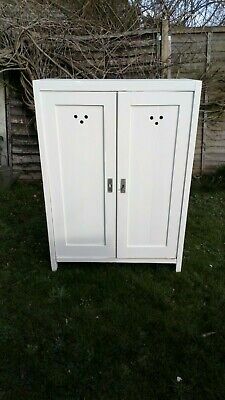 MADE BY LUSTY UK. 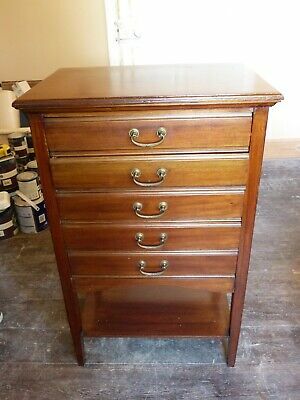 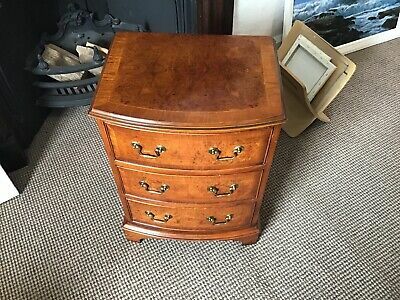 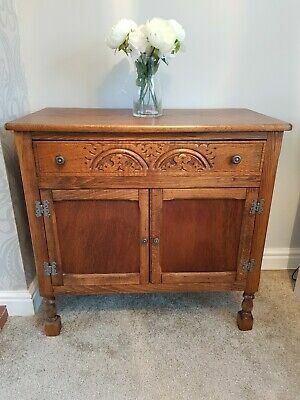 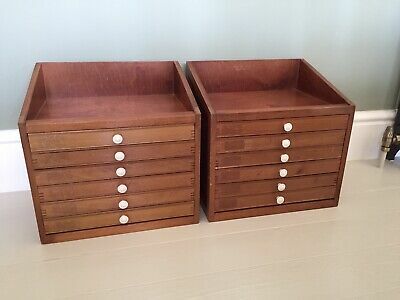 mahogany reproduction furniture Small Chest Of Drawers Bur Walnut Veneer. 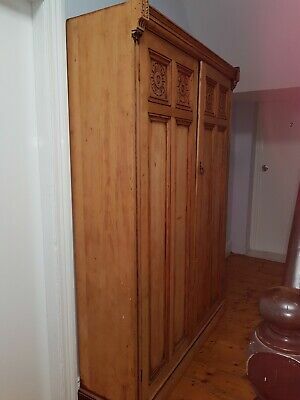 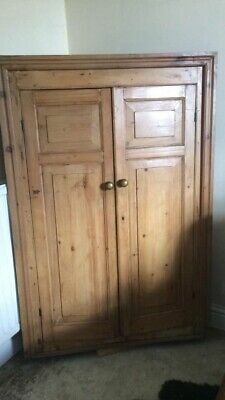 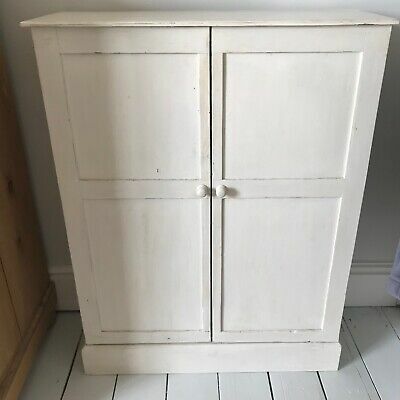 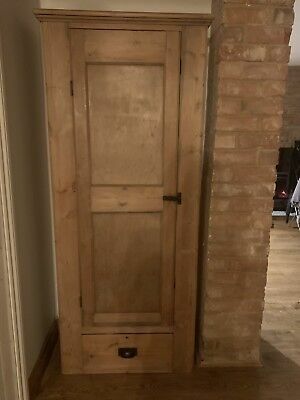 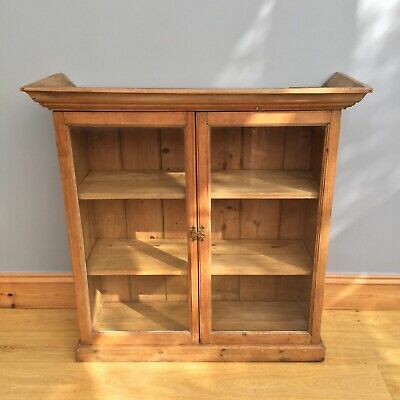 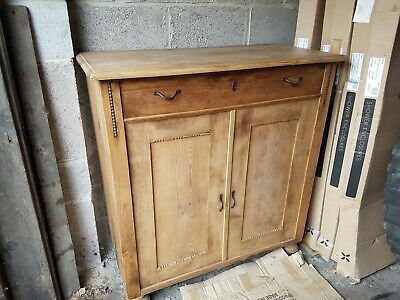 Small Cupboard. 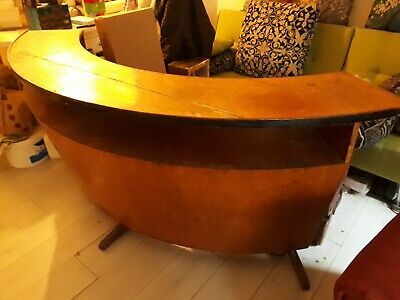 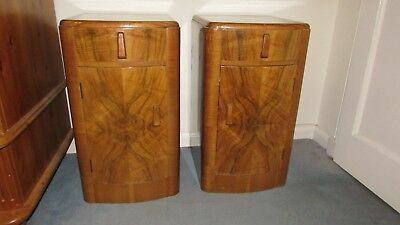 Circa 1930's/40's Art Deco.